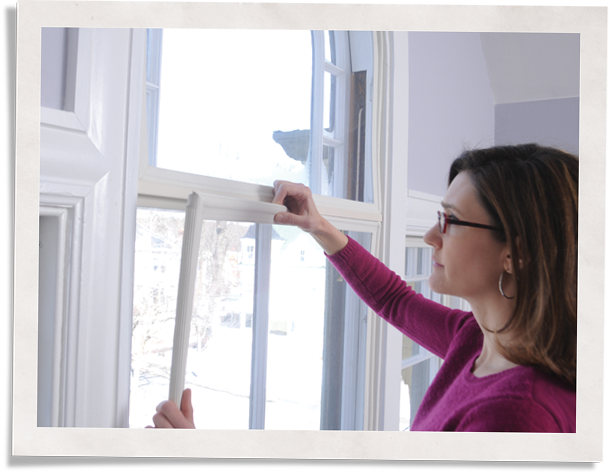 On This Old House windows often present tough renovation challenges. 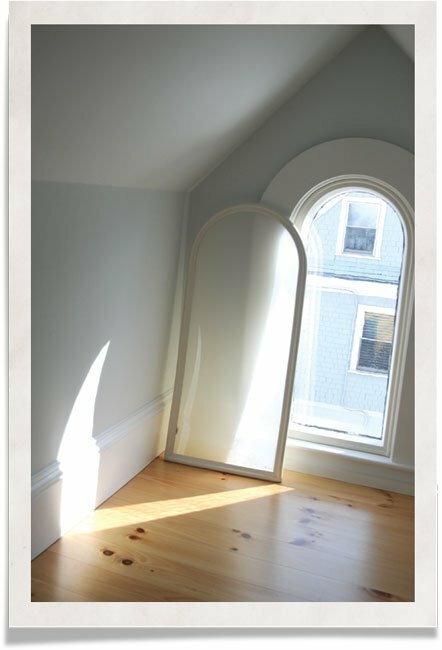 How do you insulate arched windows or half rounds without changing the character of the home or spending tons of money? 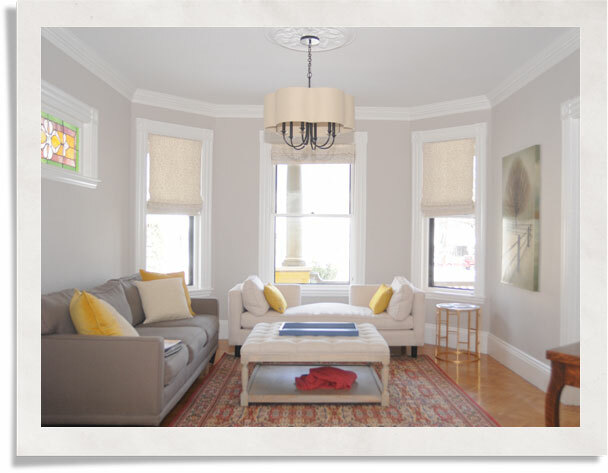 This was the question facing Katherine and Murat Bicer as the This Old House TV show completely renovated their 1895 Victorian in Belmont, Massachusetts. 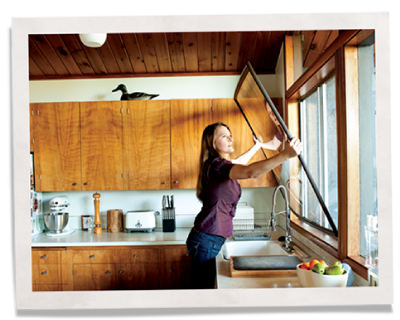 The couple didn’t want to cover these single-pane beauties with exterior storms but they didn’t want to ignore them either since insulated home windows were a high priority. 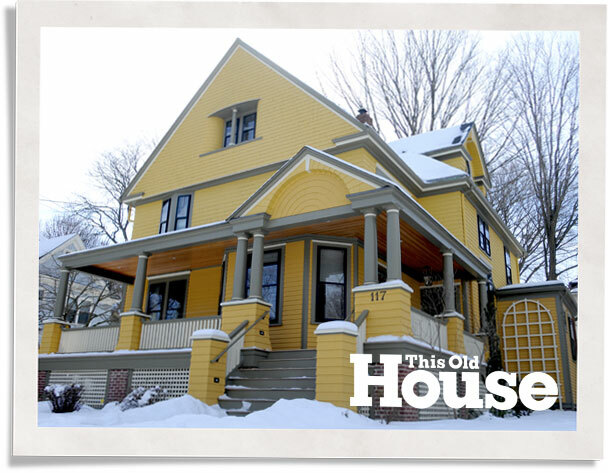 Not when This Old House was bringing their historic dwelling back to life from the foundation to the rafters for a 16-part television series. – Katherine Bicer – Home Owner, Belmont, Massachusetts. As they were talking with the show’s producers, Indow came up. They decided to call and see if it was possible to have arched window inserts made for the rounded Victorian windows upstairs. It was: Indow regularly makes special geometry window inserts from batwings to rounds. On one of the arched windows that opened, Indow divided it with the company’s custom mullion bracket so the Bicers could remove just the lower Indow insert if they wanted to open the window for a fresh breeze. They also later ordered a Privacy Grade insert for one of the windows so they could maintain privacy but still enjoy light.